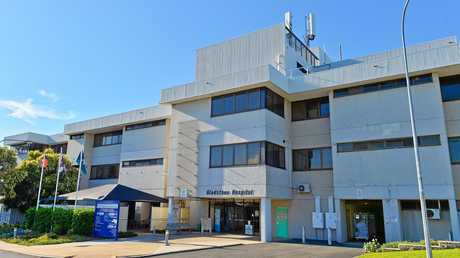 A REGISTERED nurse and midwife at Gladstone Hospital submitted a report stating the maternity ward was busy and understaffed just days before she dropped a baby while hurrying between birth suites, a coronial inquest was told yesterday. The baby, Millah Keldie-Roulston, made an apparent recovery but died just hours later early on February 11, 2016. An examination later revealed she had a skull fracture and a pulmonary haemorrhage. 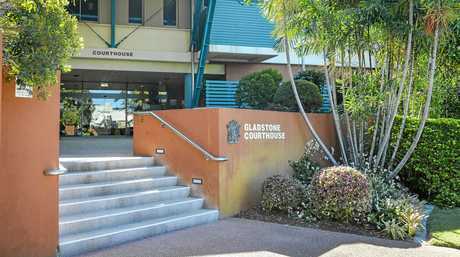 The Coroners Court of Queensland began an inquest into her death yesterday at Gladstone Court House, with the intent of determining which of a number of potential contributing causes had been responsible for the death. 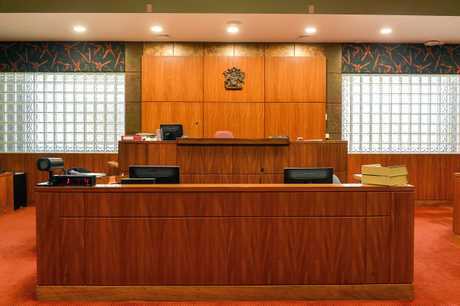 While the fall was one of those potential causes, the inquest will also examine the potential role played by head trauma suffered during birth, a Group B streptococcal infection likely to have led to the pulmonary haemorrhage, and meconium aspiration. Whether the baby received "best-practice" care, whether there was adequate equipment at the hospital and whether mother Brieaan Keldie should have been told to come to hospital earlier will also be examined. Testifying under oath, nurse and midwife Gabrielle Matamoros said she had been assisting another midwife with the birth when it became apparent newborn baby Millah was not moving or breathing properly. She carried the baby to the birthing suite's resuscitaire, a machine intended to stabilise infants' breathing, and quickly discovered an adapter needed to connect tubing to the machine was missing. Ms Matamoros then made the decision to carry Millah, wrapped in a blanket, down the hallway to the next birthing suite to use the resuscitaire in that room - forgoing procedure that would normally see a newborn baby placed in a cot before being moved. "My first instinct was to take the baby that was critical to the next birthing suite," she told the inquest. Ms Matamoros testified that when she reached the doorway of the birthing suite she slipped and fell on a wet patch of floor. "I had the baby in my hands, I slipped, fell to my knees and the baby had come out of my hands," she said. Millah was successfully resuscitated soon afterwards and made an apparent recovery, but died in the early hours of the next morning after CPR was performed unsuccessfully for almost 50 minutes. Ms Matamoros, who no longer works at the hospital, testified that on the night of the incident she was responsible for caring for between 14 and 16 patients in the maternity ward, as well as assisting in the birthing suites and answering phone calls. She said she had submitted a form to management on February 6 drawing attention to staffing issues, and requesting the patient load be reduced until those issues were addressed. Much of yesterday's proceedings centred on whether nursing staff had adequately checked the readiness of the resuscitaires in each birthing suite, something scheduled to occur at least once a day in addition to after each use and at the beginning of certain shifts. The court was told paperwork tracking the daily completion of the task indicated the machine at the centre of this inquest had been checked on only eight of the past 16 days, though the nurses' legal representative pointed out the check may have been carried out and paperwork simply was not completed. Speaking outside court, Millah's father Adam Roulston said he and Ms Keldie were still digesting some of the new evidence that had come to light. 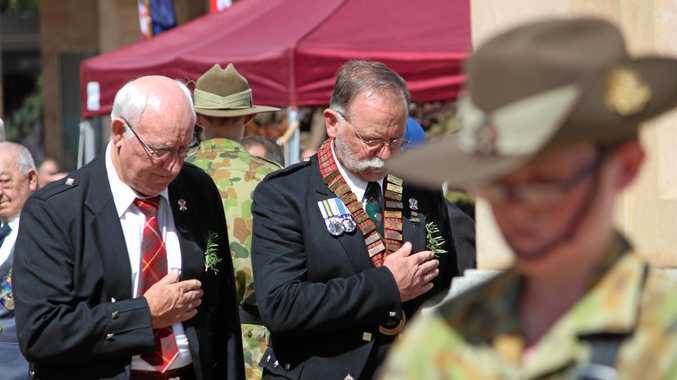 "We're just hoping for the right outcome for Millah," Mr Roulston said. "We just want the best outcome at this point for Queensland Health services, and mothers and babies," Ms Keldie added.